Stepstone Hospitality of Providence, RI has been retained by Tishman to manage the three new hotel properties, according to Hunter Hotel Advisors. 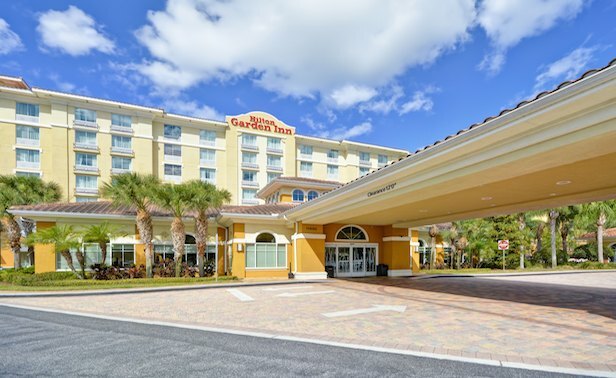 Among the three Orlando hotels purchased by Tishman Select Partners is the 137-room Hilton Garden Inn Lake Buena Vista. ORLANDO, FL—An affiliate of New York City-based Tishman has acquired three select-service hotel properties here, increasing its portfolio here by 400 rooms to nearly 2,700 rooms.